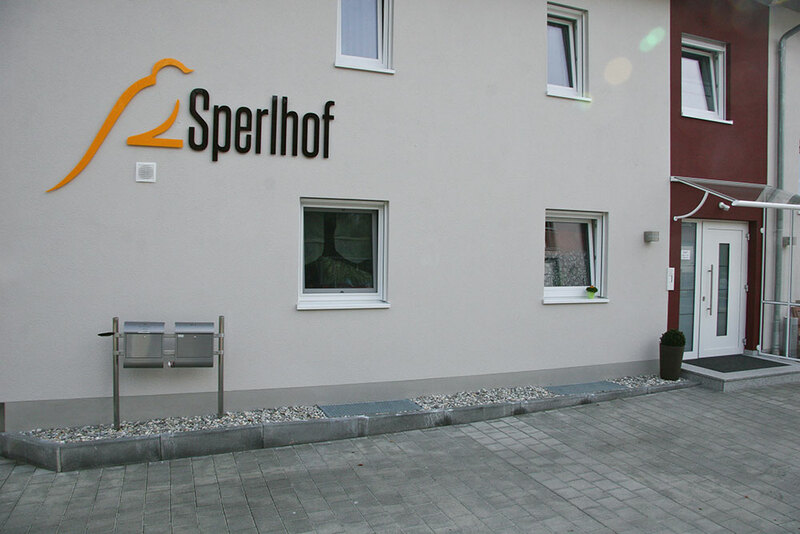 You just can't get away from daylight in Sperlhof. 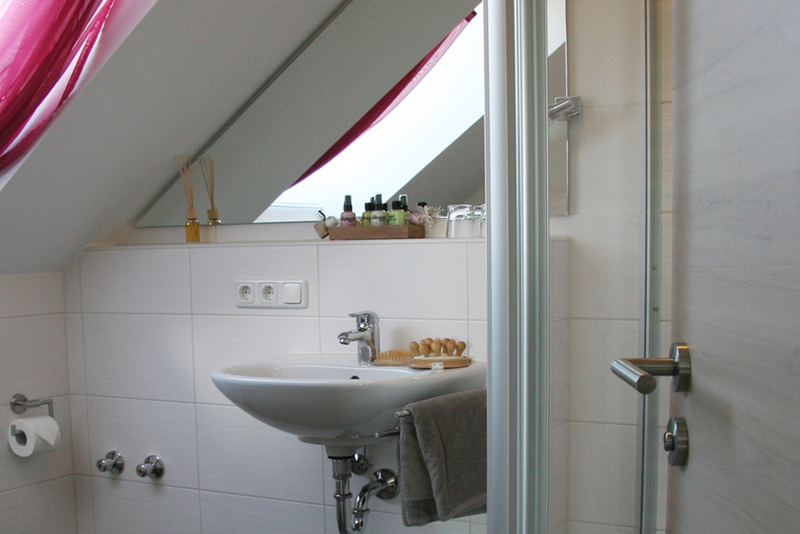 Because every room and apartment has several windows, some of which are picture windows. 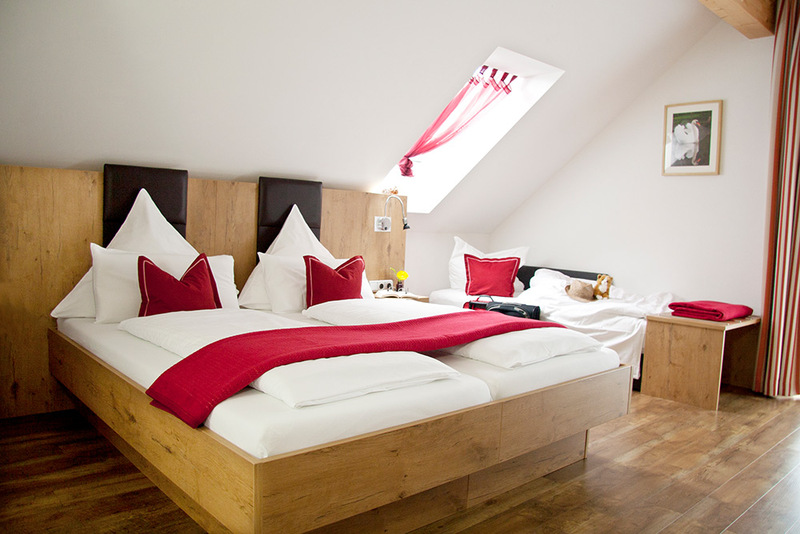 Along with the high ceilings even the smaller rooms seem lovely and spacious and very friendly. 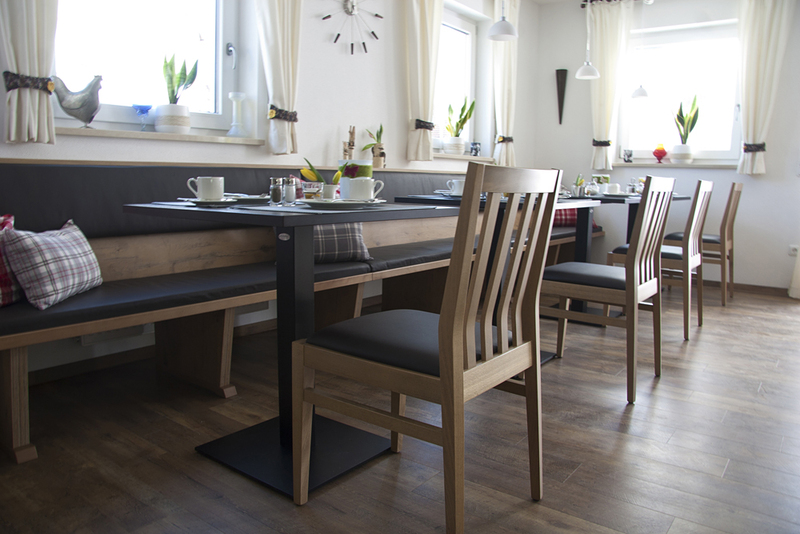 Not to forget the furniture which was chosen with loving care. 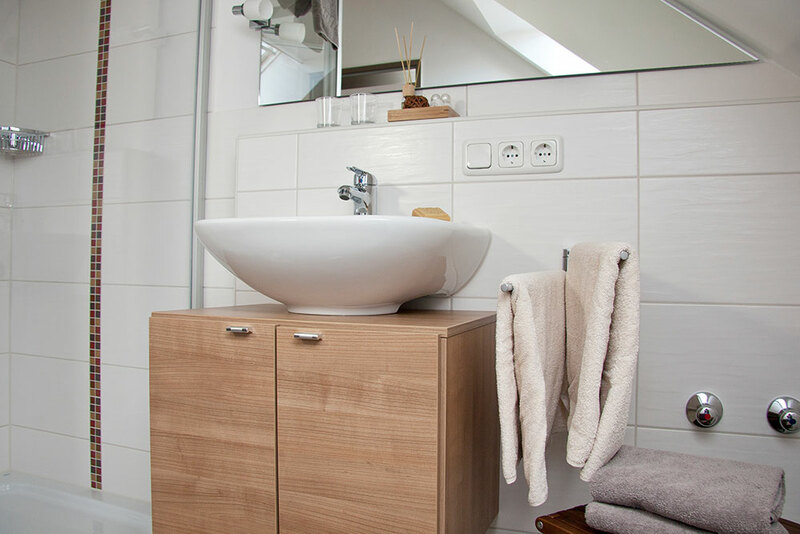 Naturalness and functionality were always born in mind and together add a charming note. 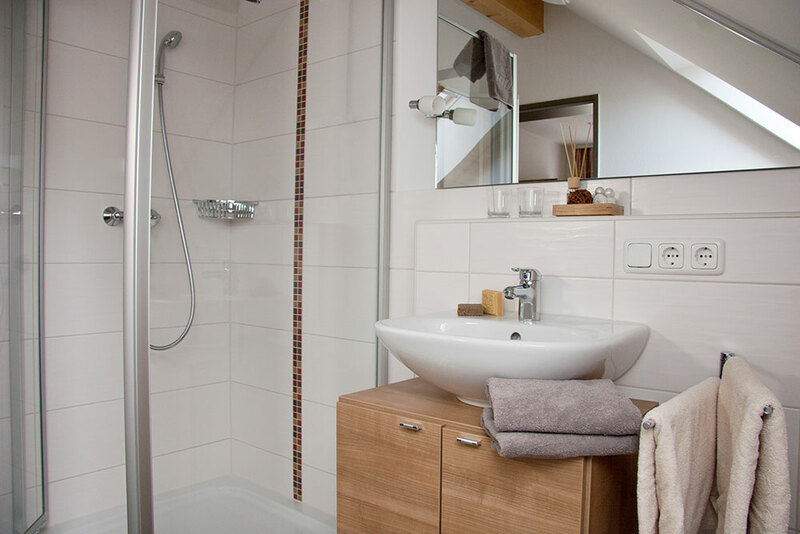 High demands were made to ensure the attractiveness and comfort of each room, apartment and appropriate bathrooms. 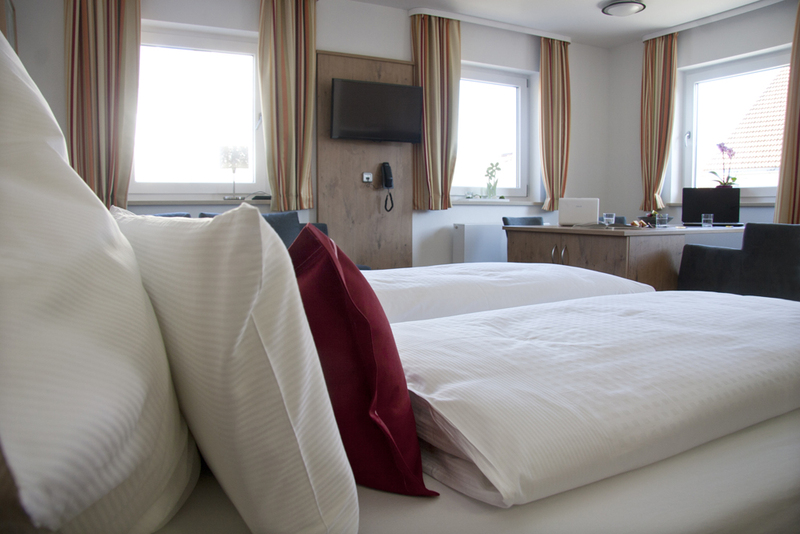 And to ensure that you really feel relaxed and at home from your very first moment with us – enjoy a moment or two of peace and quiet on one of the comfortable sofas or armchairs. 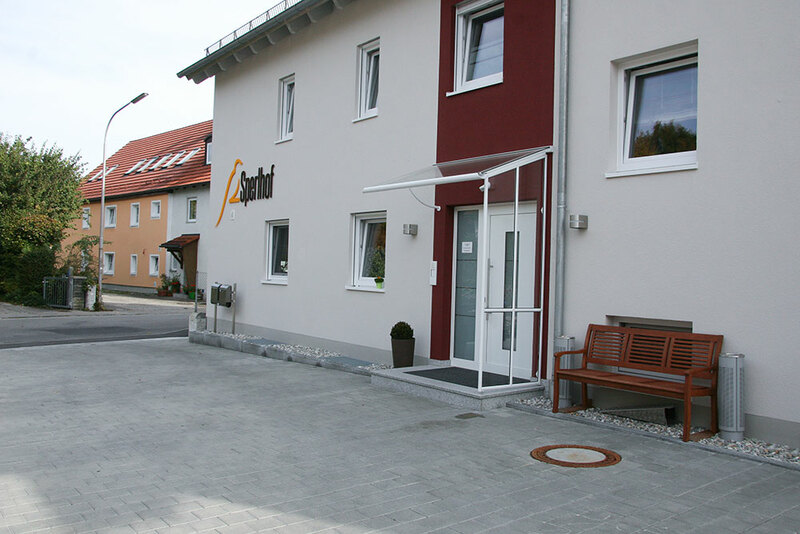 The spacious floor-plan starts on the ground-floor, where our handicapped accessible bedroom is to be found, and continues up past the first floor with two double rooms and two apartments right up to the top floor with five further double rooms. 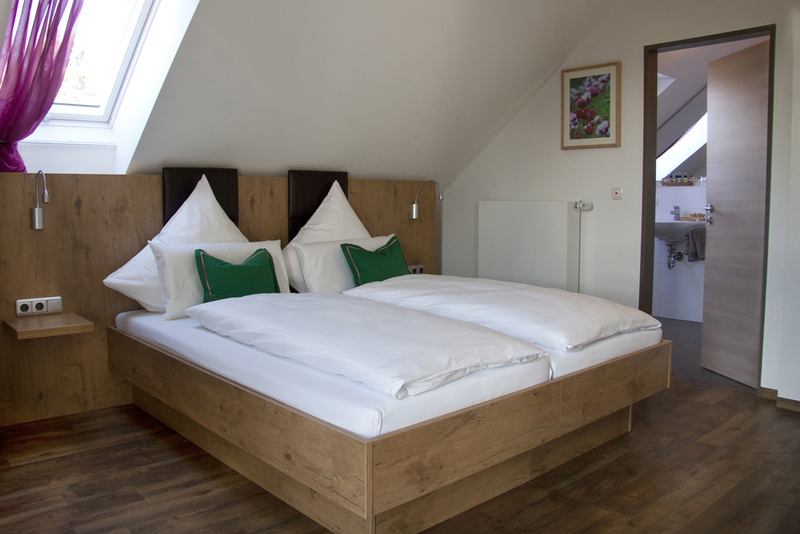 Right at the top the subtle building style is continued as can be observed in the real wooden beams which harmoniously complete the high sloping ceilings. 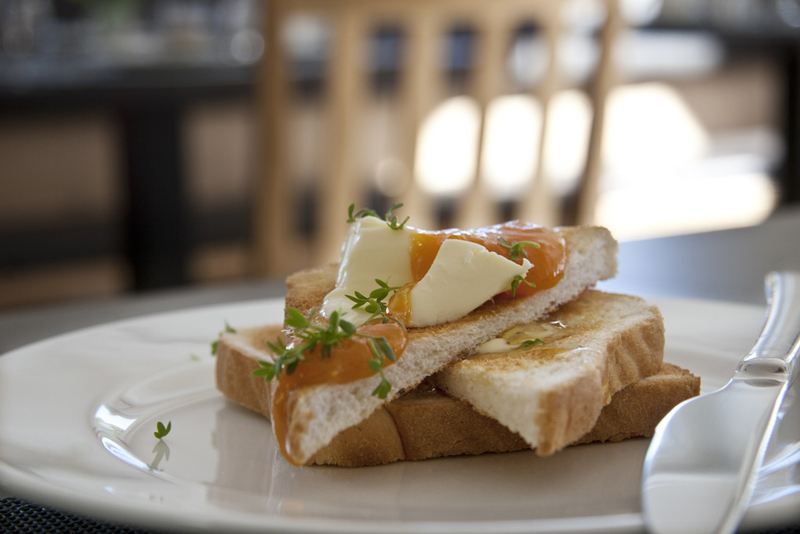 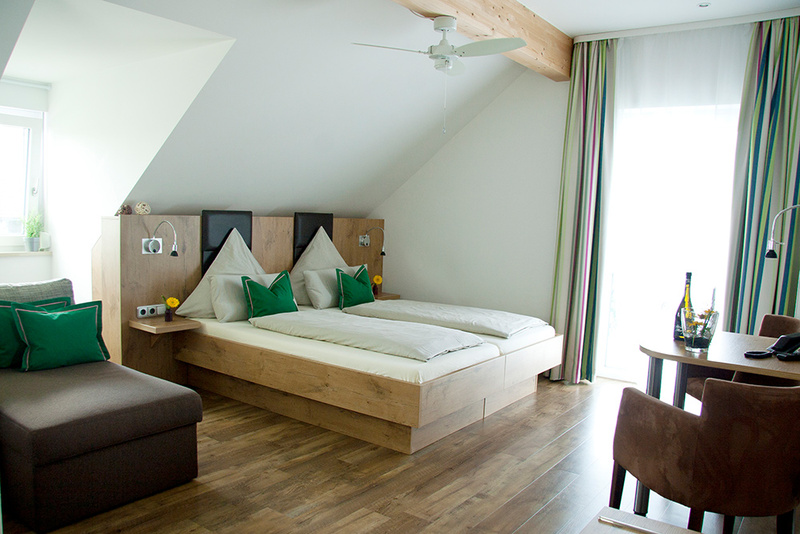 These conjure up a breath of Bavarian tradition in the friendly rooms. 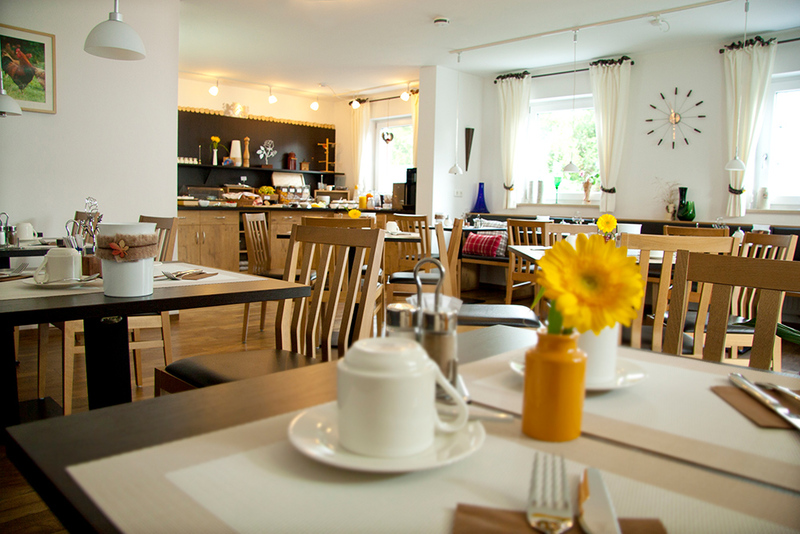 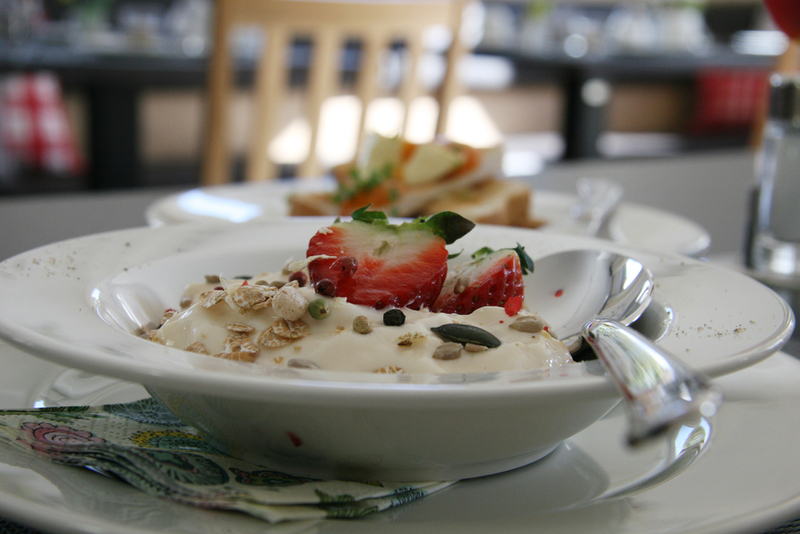 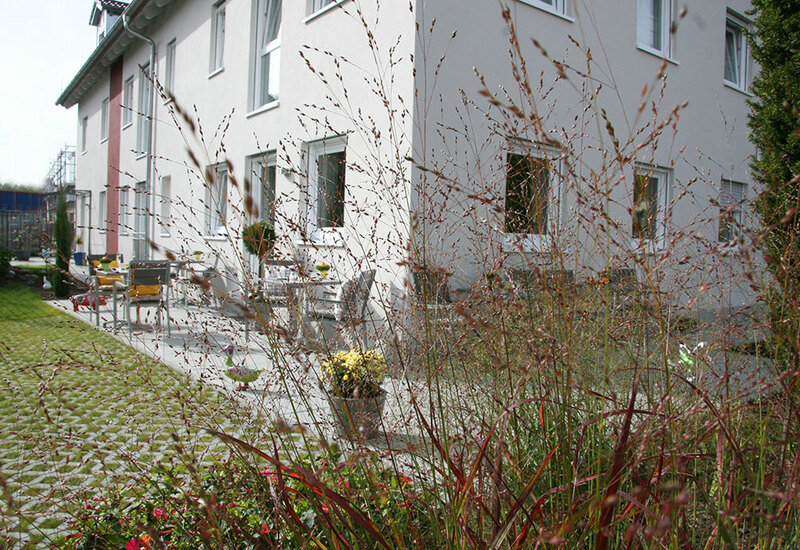 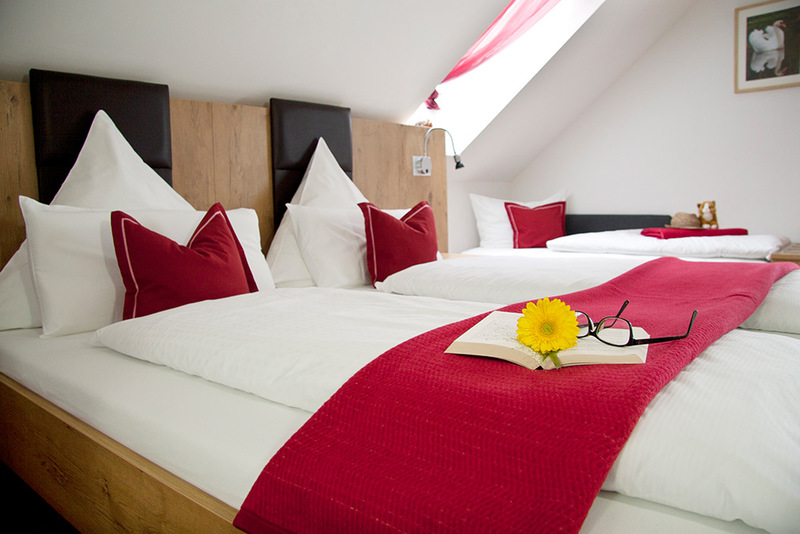 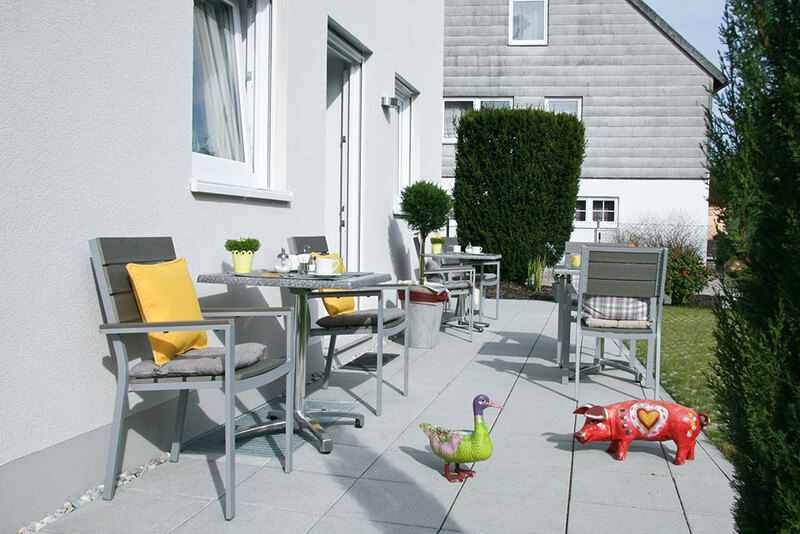 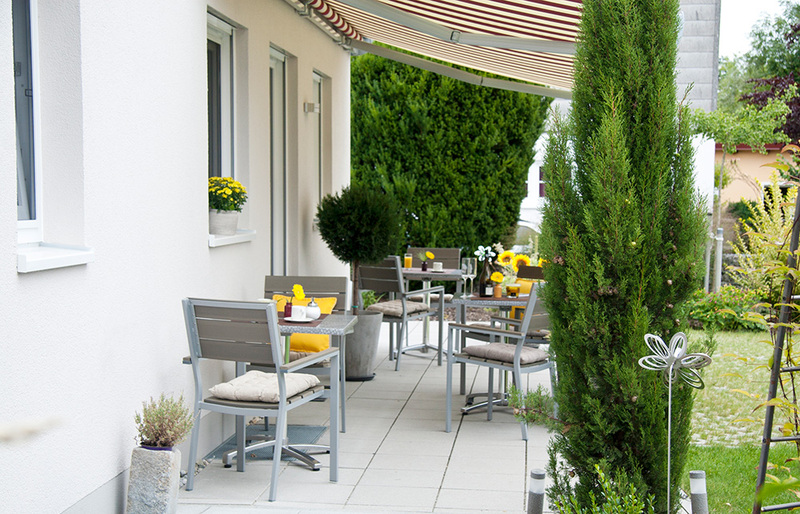 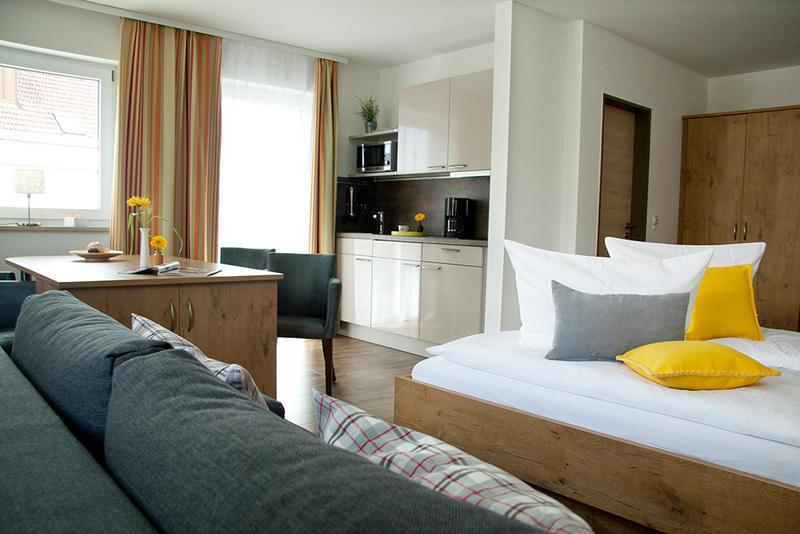 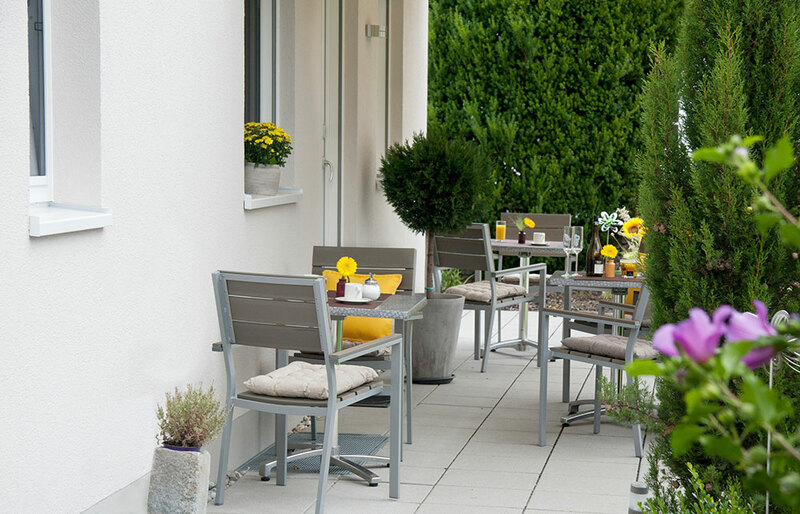 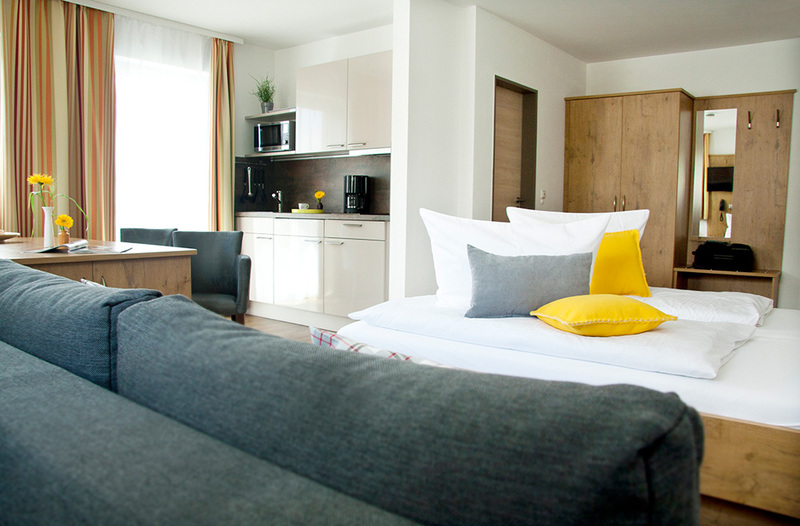 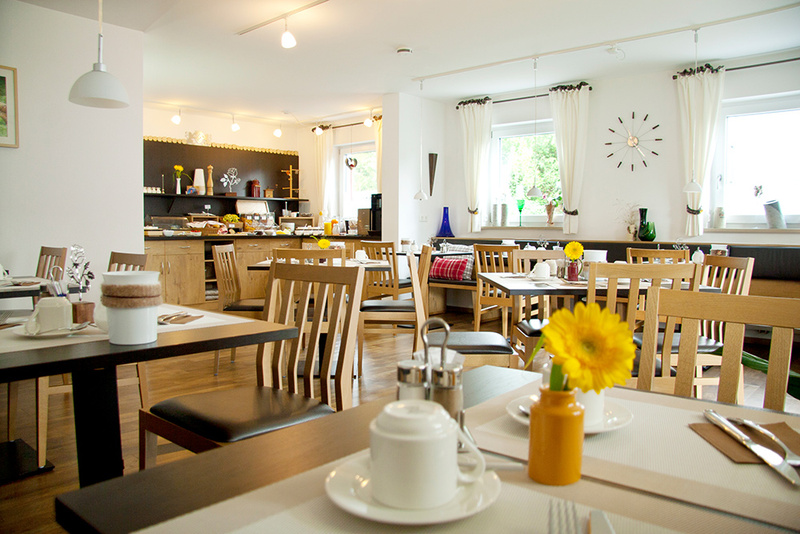 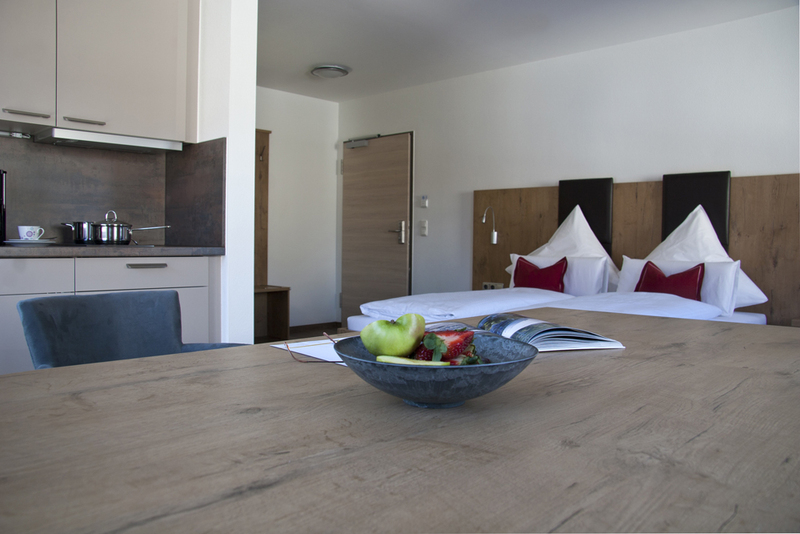 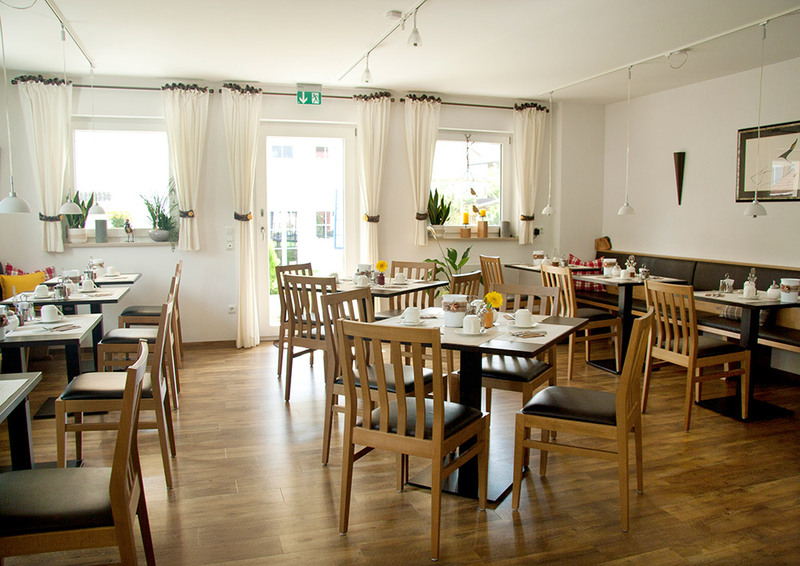 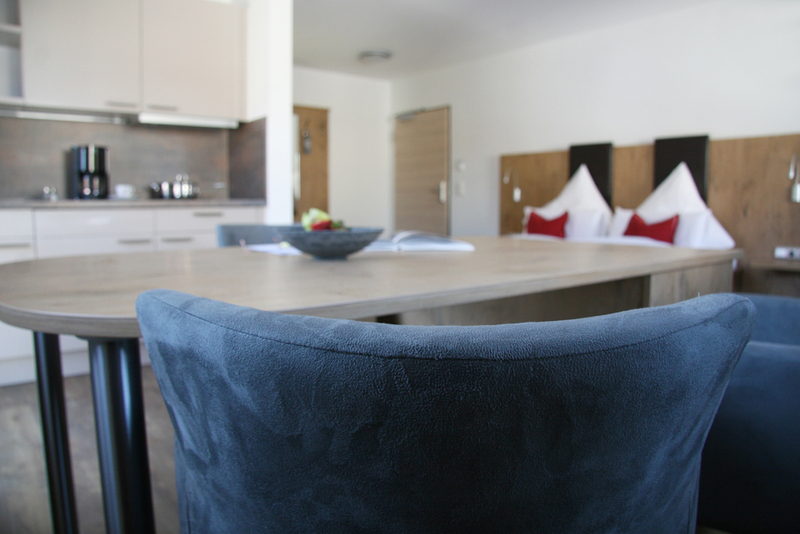 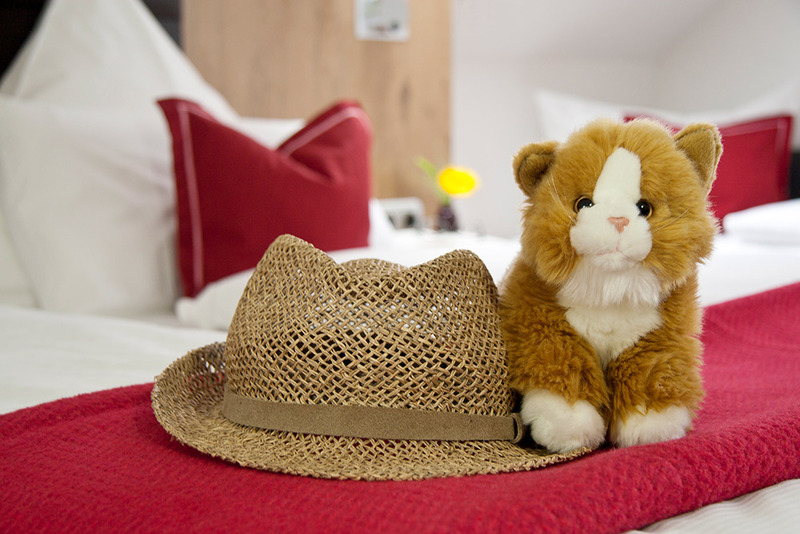 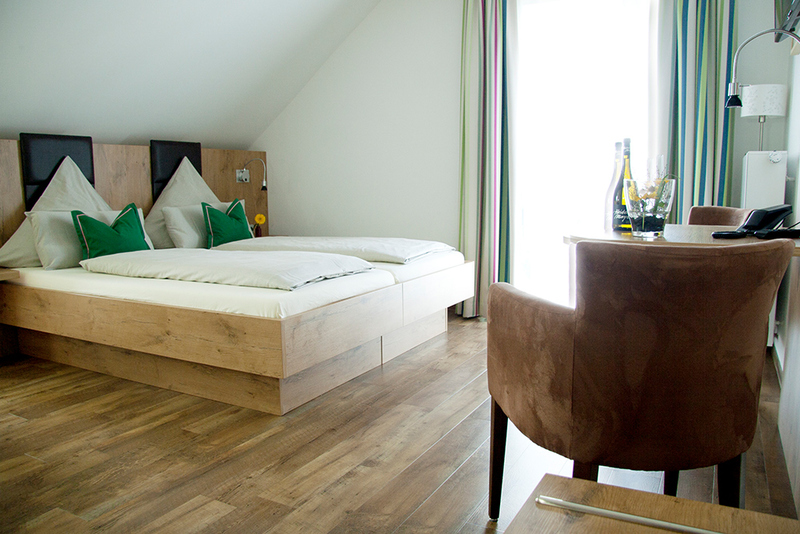 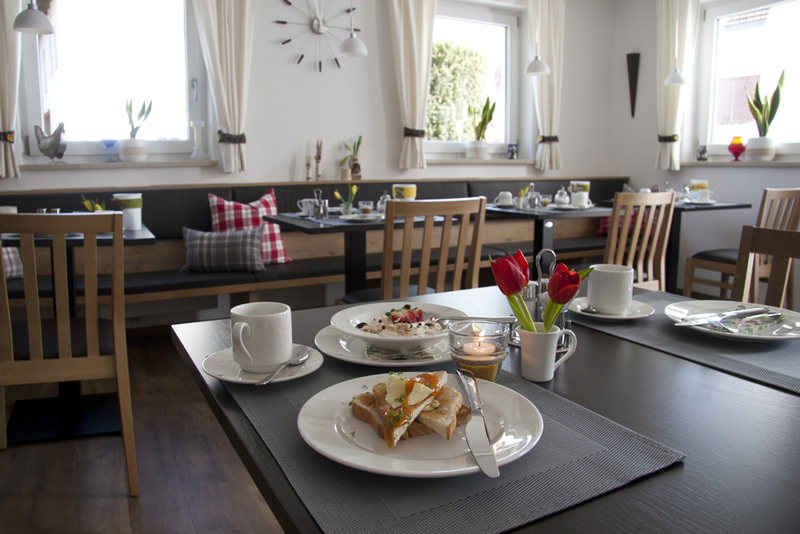 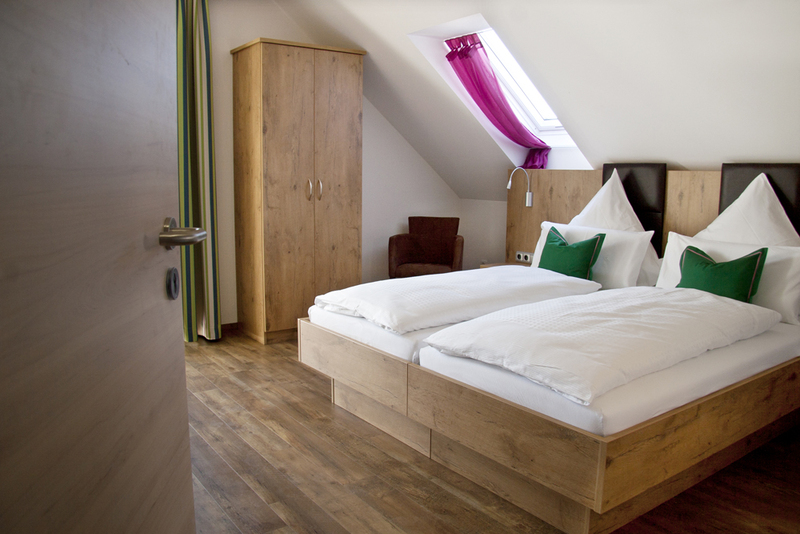 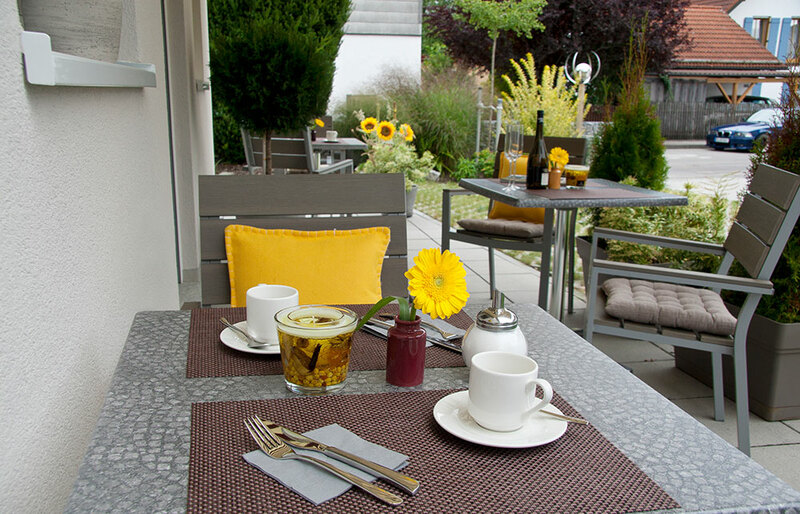 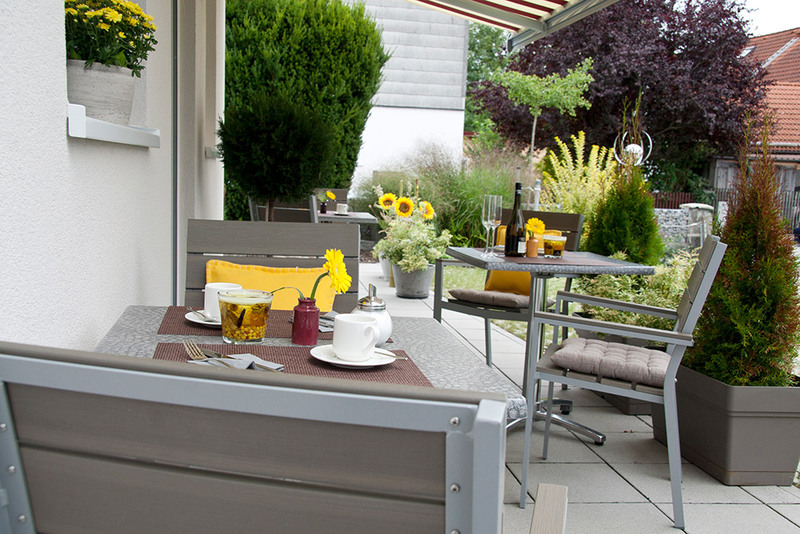 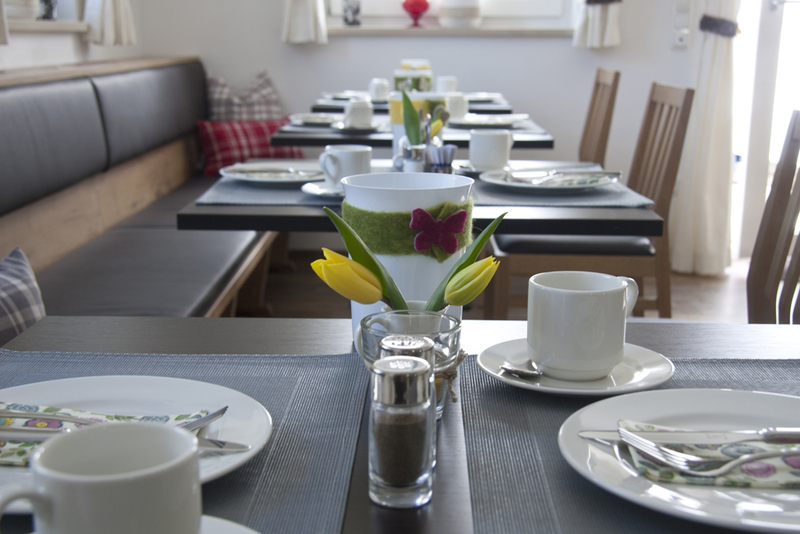 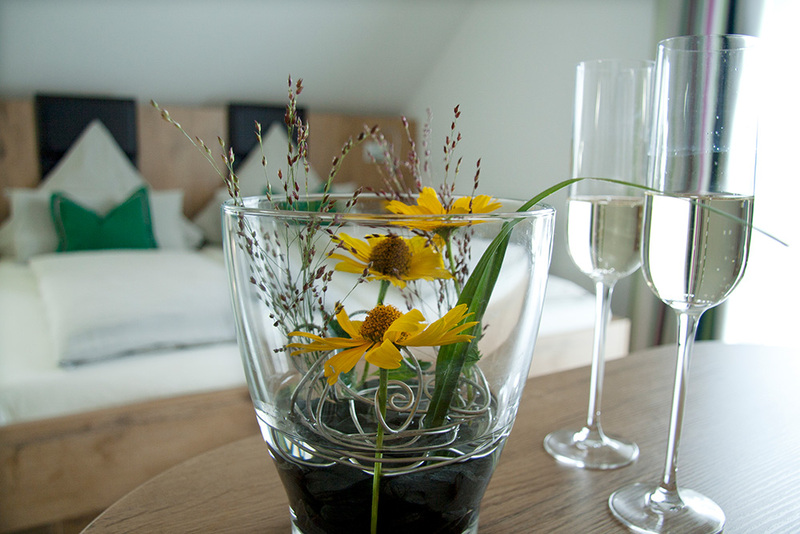 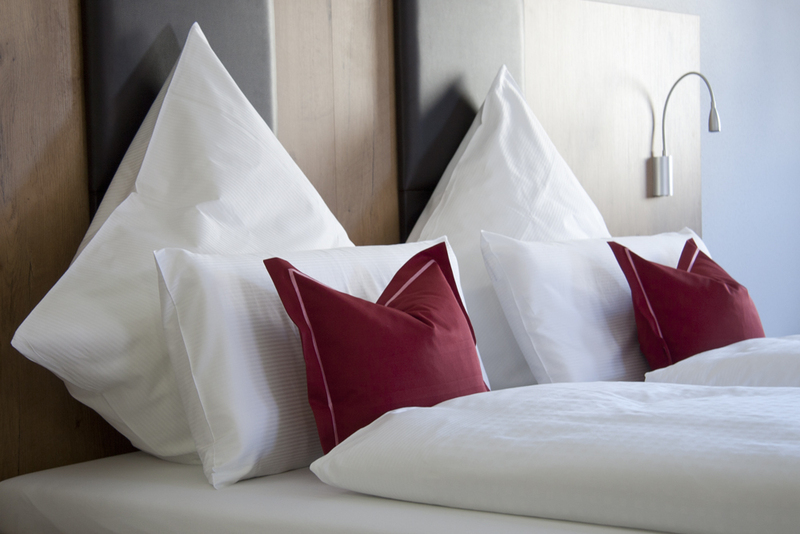 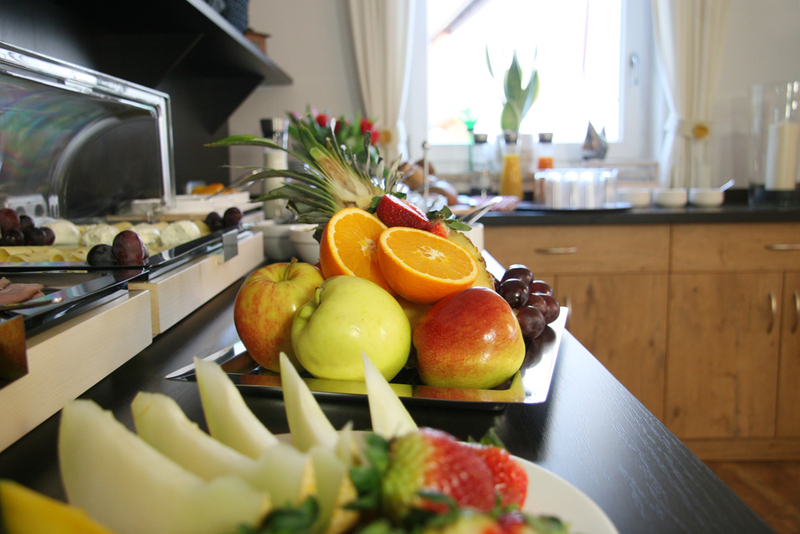 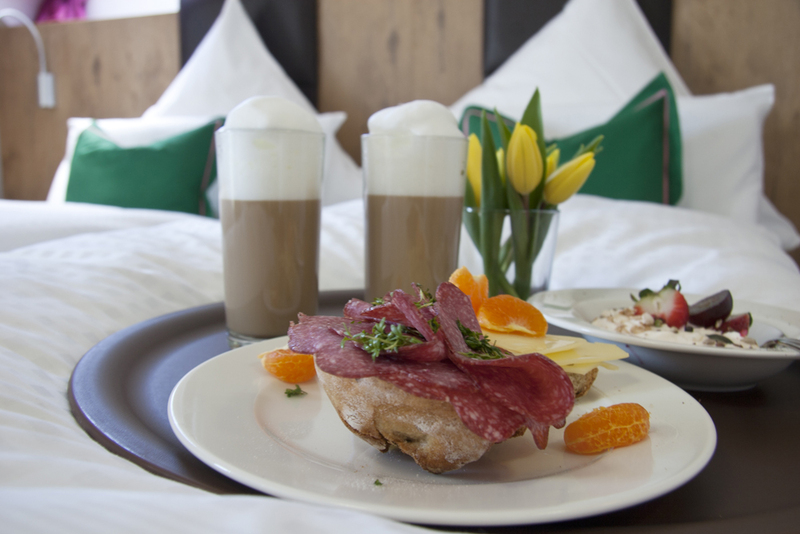 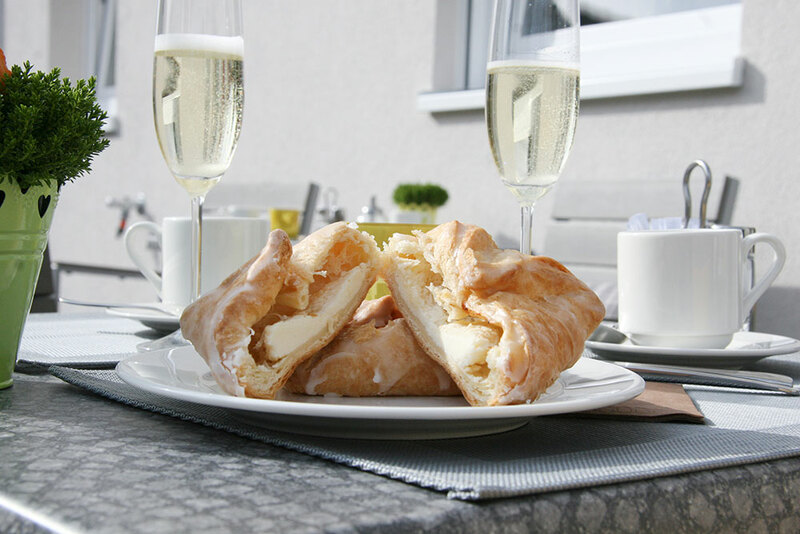 Both apartments provide adequate storage space for even the longest of stays in our Sperlhof. 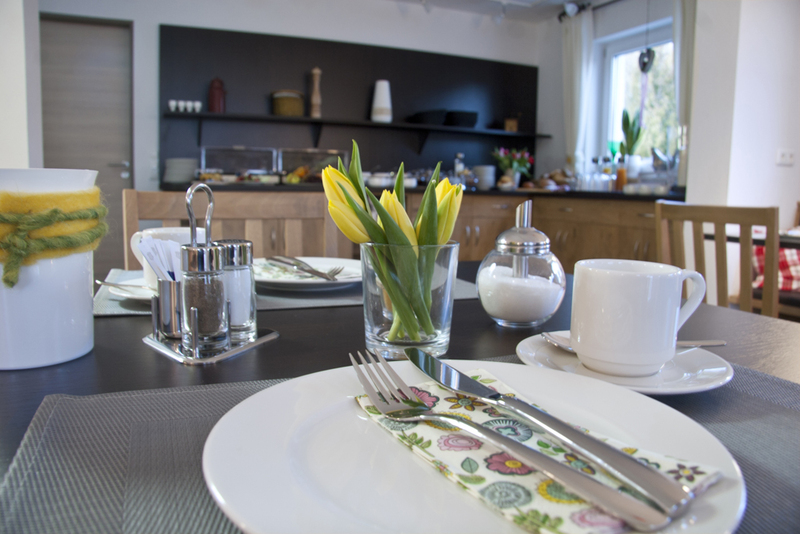 The modern fully-equipped kitchen is quite an eye-catcher and the unusual dining table is ideal as a worktop or for playing games.